Indian Wells is known as one of the more exclusive cities in the desert. Indian Wells is also recognized for its tranquil and luxurious resort environment and central valley location. But did you know that Indian Wells is the only city in the desert to not allow ‘big box’ retailers and auto dealerships? I just listed this remodeled four-bedroom, three-bath Indian Wells home with private pool and spa. 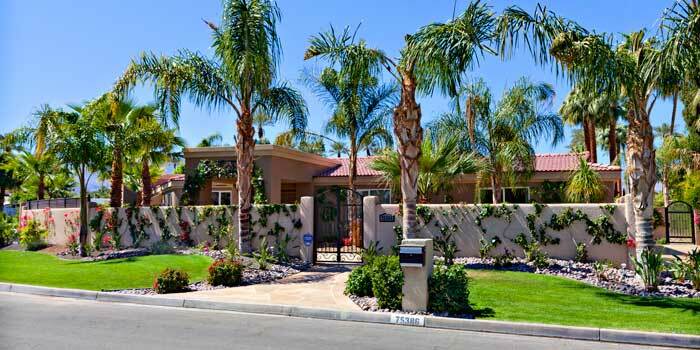 As you can see this home is priced well below the average Indian Wells selling price! Nearby amenities include Indian Wells Country Club, The Indian Wells Tennis Garden (home to the BNP Paribas Open) and the highly rated Indian Wells Golf Resort where Indian Wells home residents can play golf for as low as $35! And since I've been speaking about value, consider that the HOA's for this home are just $45 annually!